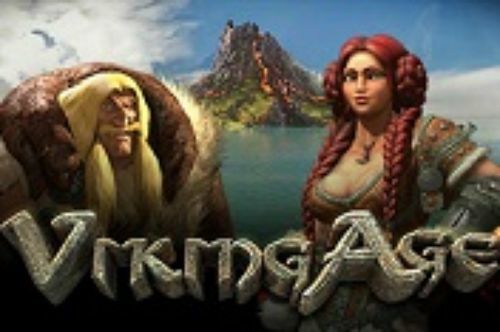 Check the prizes in this Norse Mythology inspired Slot Game by Ash Gaming called Vikings of Fortune! There is something intriguing happening inside us when we see a horde of angry Vikings on the screen. They are enormous, well trained and always ready for battle! This time the Vikings that are visible on the screen are here to help you on your quest in search of the Nordic grand prizes that this game offers. 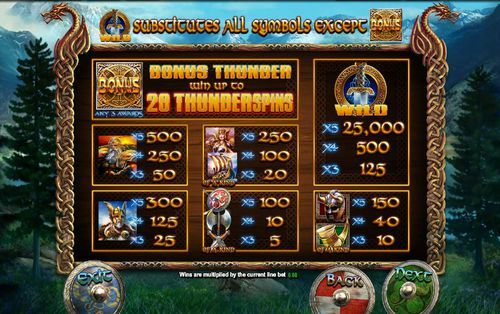 Meet the Vikings of Fortune, an online video slot game developed by Ash Gaming that is set to move the boundaries of slot gaming and give the players a great experience of the reel games. Based in Nordic woods, under the cold mountains near the lake, this game is a true indicator of the real Nordic lifestyle. With Dragons over the reels, shields and battle elements across the screen, it gives the feeling of readiness in every player as soon as it opens the game. 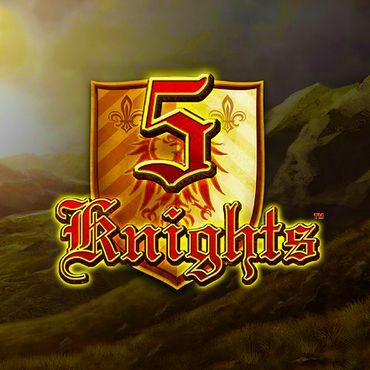 The battle drum and the horn sound just make this feeling overflow more, and the music in the background somehow balances the whole ambient and drives the players to what’s more important here – lucrative prizes. 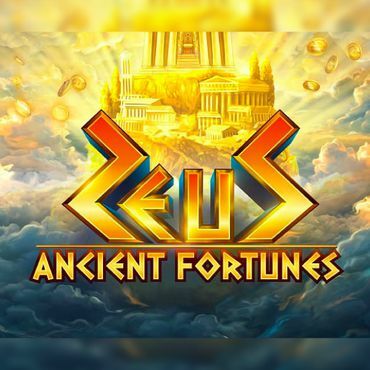 Viking of Fortune is five reels 25 paylines video slot game by Ash Gaming that can be played with a denomination from £0.25 up to £500.00 with a maximum prize available of 2500x your stake. This is only obtainable when you hit the shield with “Max Bet” option. 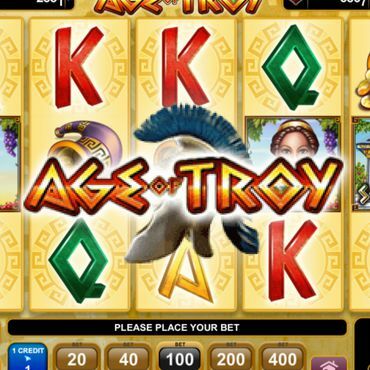 The “Auto Play” will spin the reels for themselves with you previously set the number of spins and coin value. The symbols of the game are all related to the theme which includes a long ship, a shield, an axe, three scary-looking Vikings ready for battle and prize hunting, crossed swords, the battle horn and a war helmet. 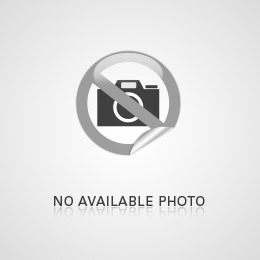 The sword handle is the Wild symbol of the game and it is a substitute for all the normal symbols of the game. There are also a Bonus symbol and Thunder Streak Wild that trigger the bonus features of this game. There are two bonus features in Vikings of Fortune, and both of them bring interesting rewards. Thunder Streak – If a Thunder Streak symbol lands on the third reel it will expand all over the reel and activate this feature. The other reels will re-spin and every winning combination will get frozen in place. This will keep on going until there are no more new symbols on the reels, which eventually will pay out as a really big win. The Thunderspins are free spins where the centre reel is completely wild, and the winning is much greater than normal spins. 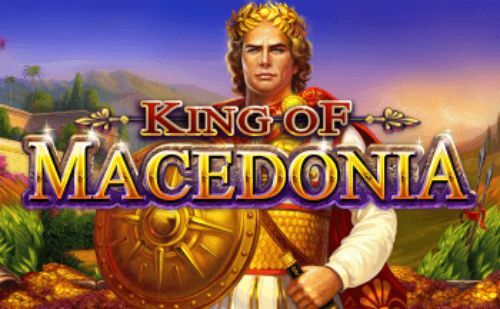 We strongly suggest you try this game at one of our sites, as we offer quite lucrative bonuses and free spins. 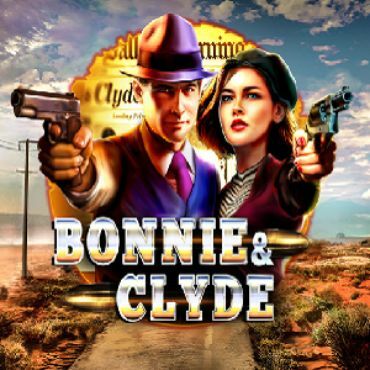 Check them out, you will not be disappointed by the free spins and the bonuses that we offer.